Rebecca Quin was born January 30th, 1987. Quin is an Irish professional wrestler, better known by her ring name Rebecca Knox. 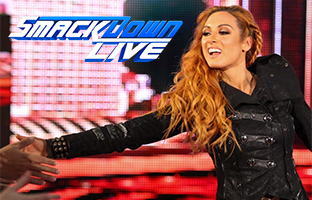 She is currently signed to WWE and works in the WWE NXT developmental territory under the ring name Becky Lynch. 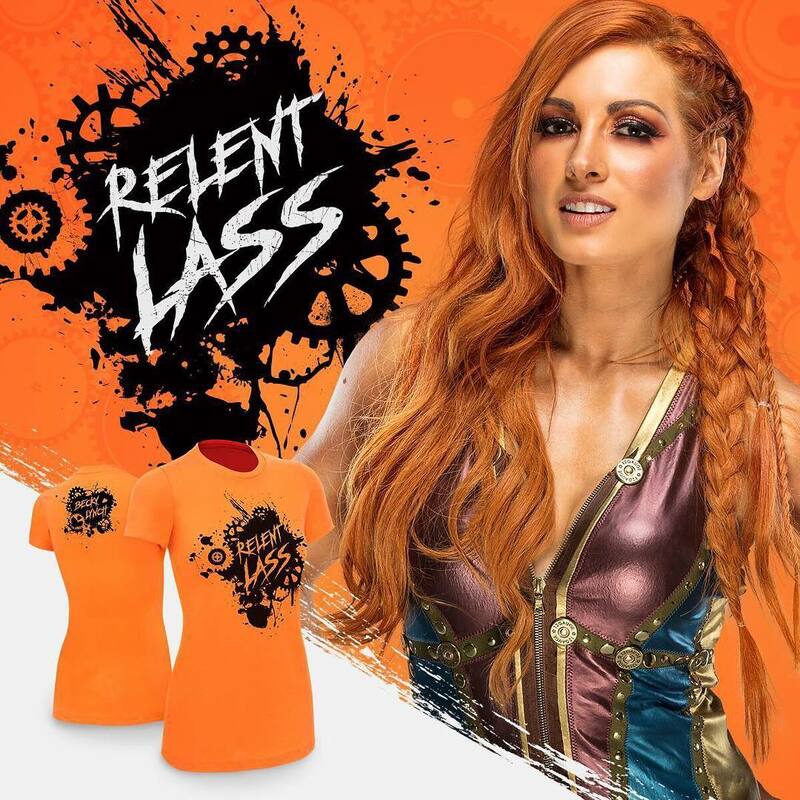 Becky Lynch began training as a professional wrestler under Fergal Devitt and Paul Tracey in June 2002, and later made her in-ring debut five months later. Lynch started her professional wrestling career in Ireland, teaming with her brother in tag team competition. She eventually decided to expand her career throughout Europe. She wrestled on regular bases for the France-based Queens of Chaos promotion, where she captured the World Queens of Chaos Championship in 2006. She also wrestled for England’s One Pro Wrestling and Germany’s German Stampede Wrestling. Lynch took her skills to North America, and competed for the SuperGirls Wrestling promotion. She was crowned the inaugural SuperGirls Champion and held the championship for 10 months and two days. She also appeared at ChickFight III, where she made it to the second round of the tournament. In 2006, she debuted for the all-female Shimmer Women Athletes promotion. While at SWA promotion, Lynch had numerous of matches with Daizee Haze. In September 2006, Knox suffered a serious head injury during a match in Germany, and was diagnosed with possible damage to her eighth cranial nerve. She was scheduled to return to wrestling in 2008, but decided to take some time off from the ring. She later resurfaced to Shimmer as a manager in 2011, and later went on to sign a two year developmental contract with WWE April 8th, 2013. Lynch made her in ring debut on June 26 episode of NXT, where she defeated Summer Rae. 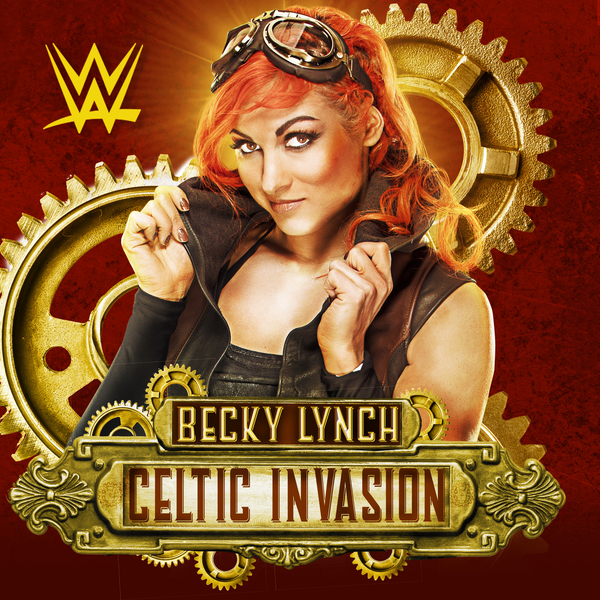 It’s only a matter of time before the Irish born diva capture the NXT Women’s Championship and go on to make history on the main roster.